History tidbits to get you through the holidays! The activities and traditions of the holiday season are different for people throughout Canada. This year, we wanted to share some “Did You Know” tidbits about Canadian history for you to use at home or at holiday gatherings… actually, use them however you like! 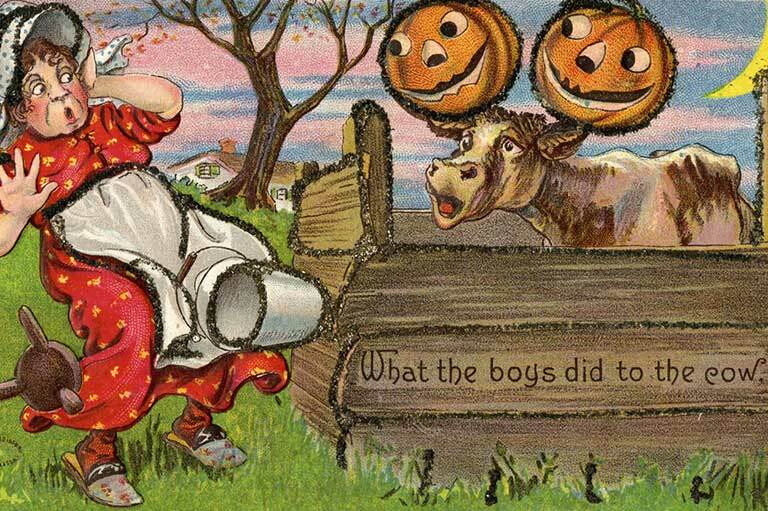 “What the boys did to the cow.” Postcard. Date unknown. Toronto Reference Library. Arts department. ARTS-PC-117. Public Domain. Did you know that Canada has a history of witchcraft? Read more from Stephanie Pettigrew on Unwritten Histories. Did you know that the Canadian Museum of History opened its new Canadian History Hall to the public on July 1, 2017? 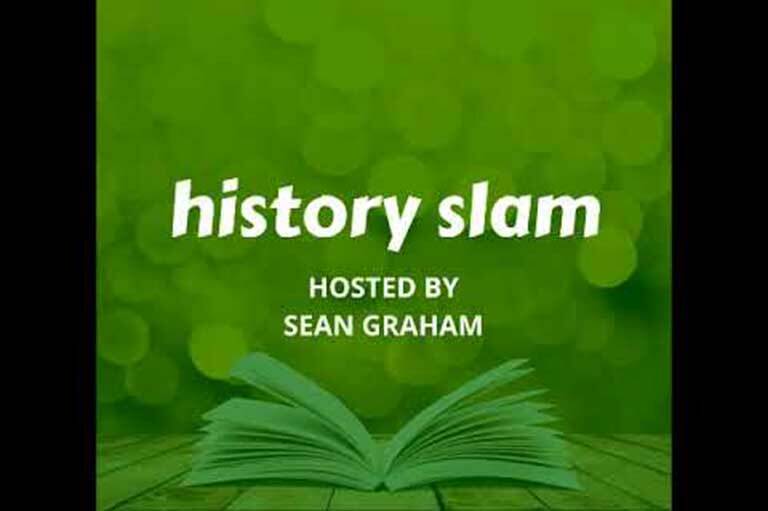 If you haven’t had the chance to check it out listen to this History Slam podcast episode, where Sean Graham, Aaron Boyes and Madeleine Kloske review the new Canadian History Hall. 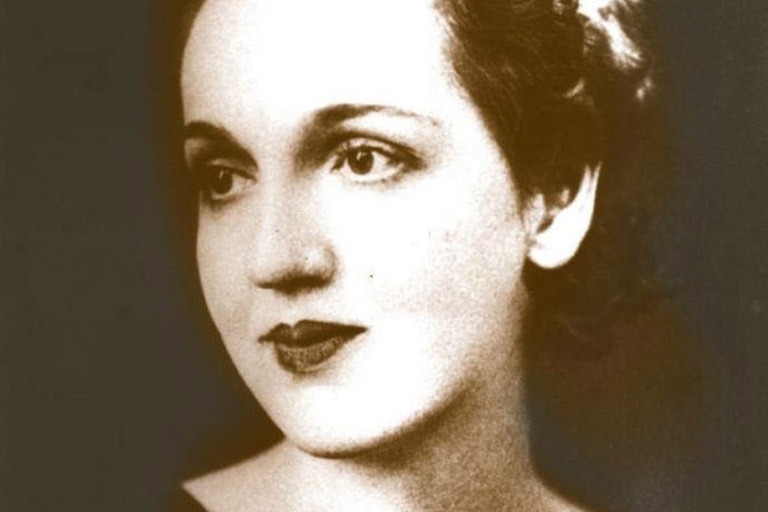 Did you know that Mona Parsons was one of only a few Canadian civilians to be interned in Nazi prison camps? Read more from Andria Hill. Vienna-born Eva Hollo Vecsei came to Canada in the wake of the 1957 Hungarian revolution. 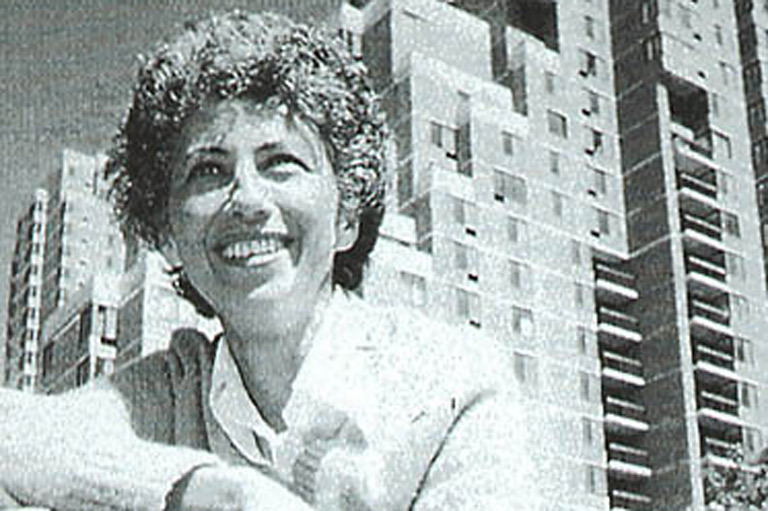 Vescei was trained as an architect in postwar Eastern Europe, where women architects were more common than in the West. Did you know the women architects in Montreal during the 1960s changed the skyline and the profession? Read more from Annmaire Adams and Peta Tancred. 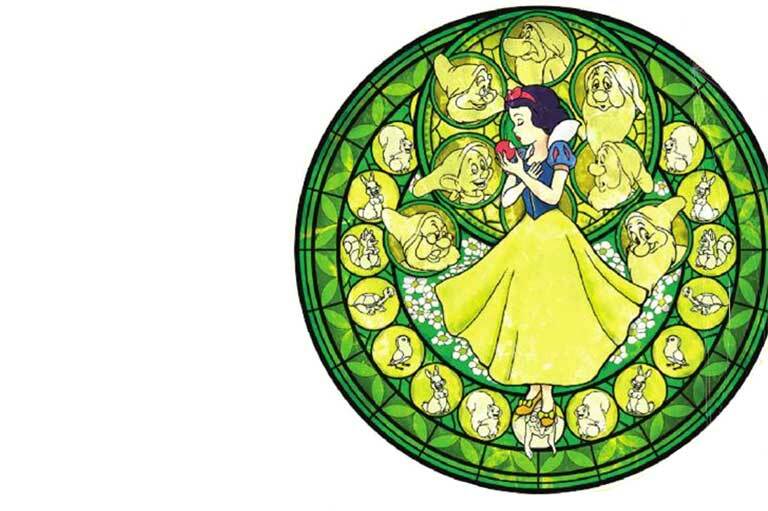 Did you know that Disney’s Snow White was inspired by a Winnipeg waitress named Kristin Solvadottir. Read more from Canada’s History Archive featuring Kayak. Did you know that the seed of an apple will grow a different type of apple tree than the one it came from? Read more from Shane Peacock. Did you know that a Saskatchewan soldier’s medals, including a Victoria Cross, were auctioned in the United Kingdom and sold for $550,000? 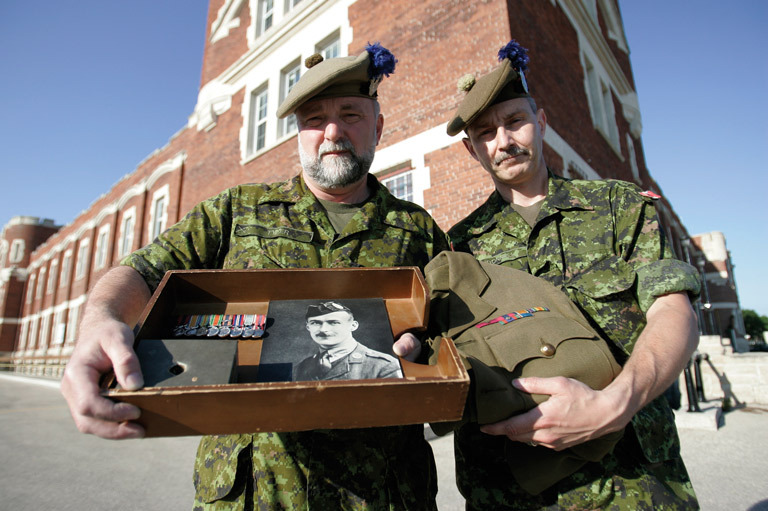 Read more about selling Canadian war medals from Mark Reid.